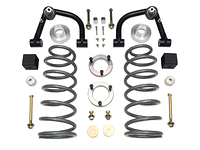 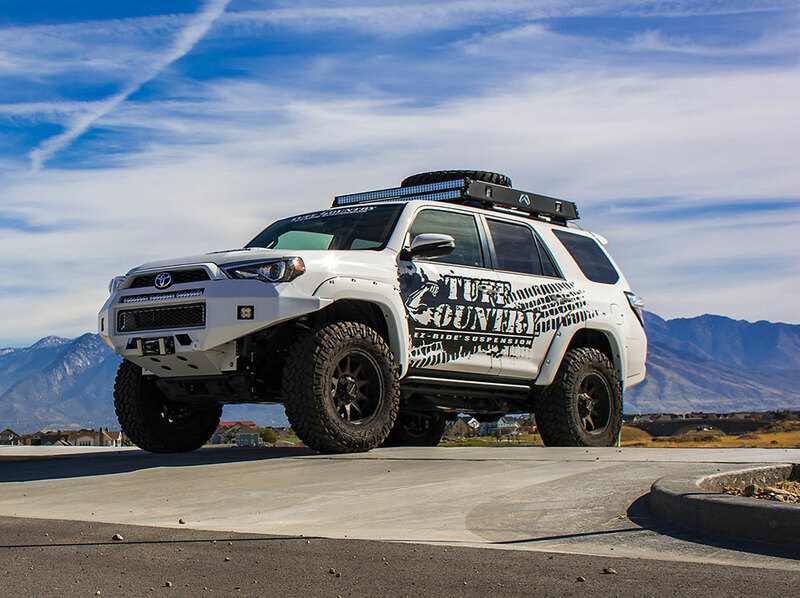 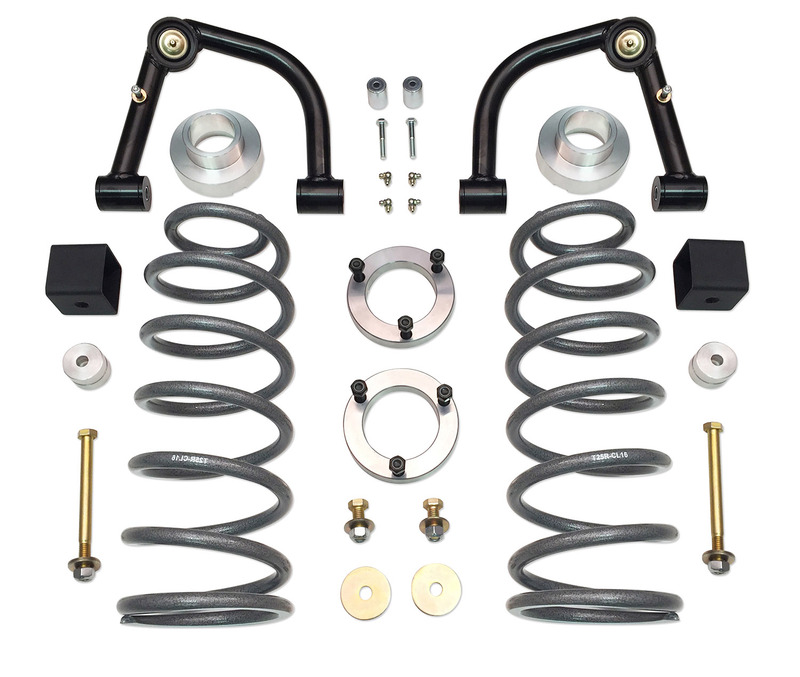 Raise your 4Runner 4 inches, enough to clear 33 inch tires with this suspension lift kit from Tuff Country EZ-Ride Suspension. 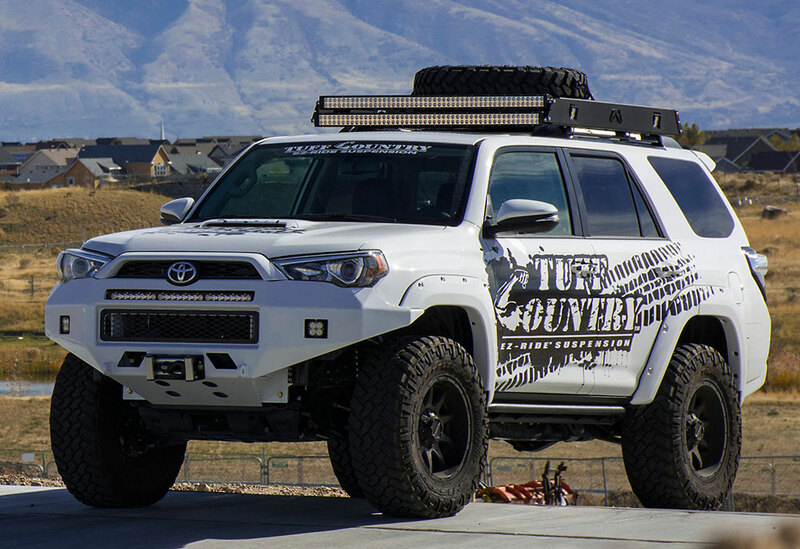 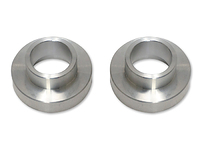 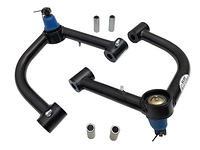 Using a combination of upper control arms and upper strut spacers to lift the your truck's front end, the proper geometry is maintained to allow for easy front end alignment which gives you 4Runner better driving and handling charactistics. 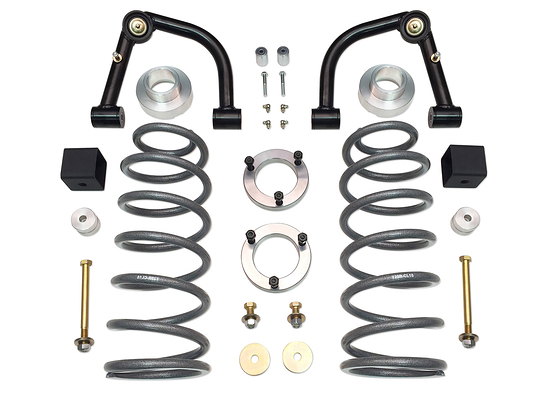 The rear end is lifted using extended length coil springs. 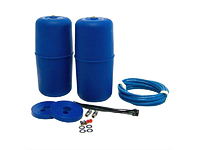 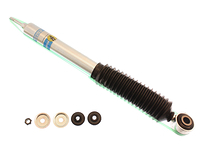 1.Important Note: New extended shocks are not required, includes rear shock relocation brackets. 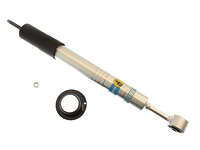 Recommended Tire Size: 33" x 12.5"